5 Things That Will Make This Holiday Season The Most Fun Ever! Holiday season is (finally) here! That means cold weather, hot parties, great food and, best of all, vacation time! Canadian winters can make you want to hibernate but don’t lock yourself up at home when you could be out enjoying the season. Whether it’s hitting the slopes at Mt. Tremblant and Whistler or snowshoeing around Niagara-on-the-Lake before visiting a casino for live entertainment, Canada’s holiday season combines cool with the cold. With Société des Casinos du Québec, we look at five fun things you can do this holiday season. The Niagara region is known for its famous Falls and intoxicating vineyards. Wine tours are common when the weather’s warm but what about booking a snowshoe/wine tasting tour in winter? Thirty Bench has a guided trek, snowshoes included, followed by wine tastings and after traipsing through a winter wonderland you can enjoy a warm cup of seafood chowder or vegetarian soup. This one is technically for the kids but adults are sure to enjoy the Jack Frost Festival in Prince Edward Island every February. There are ice slides, sleigh rides and sculptor demonstrations outside, and inside there’s a petting zoo with llamas, chickens and donkeys. 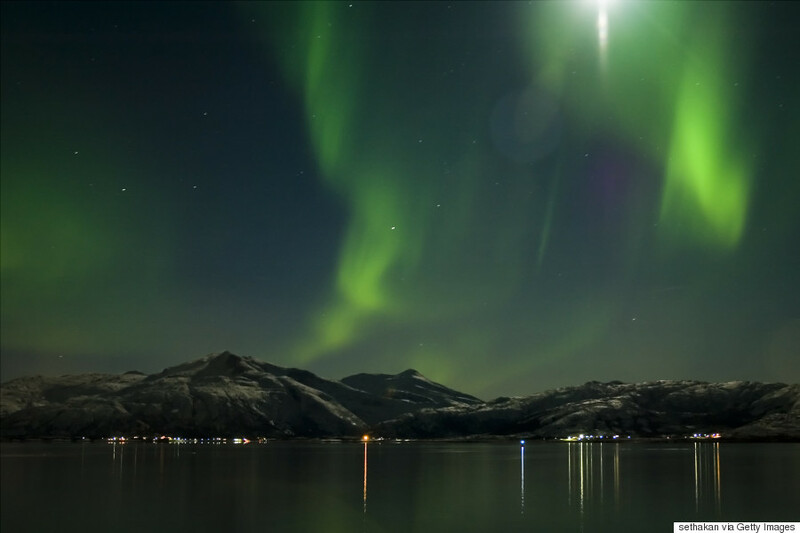 The ethereal, glowing and stunning Northern Lights are on many a bucket list. If it’s on yours, January to March is the best time for this phenomenon. But if you want to also witness an iconic Canadian sight a little closer then combine your trip to see the Northern Lights with a guided tour to see the polar bears outside Churchill, Manitoba. If heading outside isn’t your holiday bag but you still want a jam-packed weekend, why not try a casino? There’s the fun and excitement of playing the slots or a hand of blackjack, of course, but modern casinos offer so much more. The Casino de Montréal boasts priceless views of La Belle Ville from its signature restaurant Le Montréal which also has special prix-fixe holiday menus from Chef Jean-Pierre Curtat and his team. You can also chow down at the upscale buffet at Le Pavillon 67 or go all in at Atelier de Joël Robuchon, the latest resto from one of the most acclaimed chefs in the world scheduled to open Dec. 7. You can even find out if you’ve been naughty or nice. Push a button for a chance to win gifts from either Santa or the Grinch ranging from tablets and TVs to hotel packages and cold-hard cash. There’s even a $10,000 jackpot that should cover holiday shopping bills for some time. 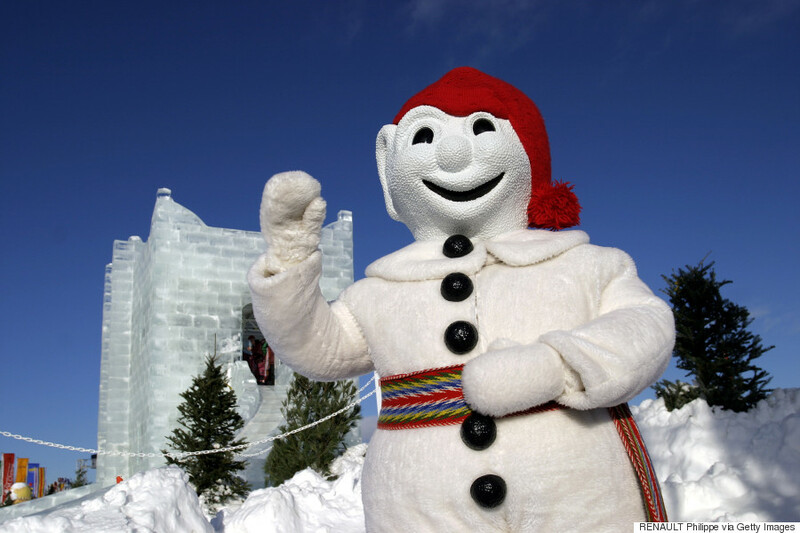 Whether in Vernon, B.C., Ottawa, Ontario, Winnipeg, Manitoba or Quebec’s world famous Carnaval in Québec City, there are winter carnivals scattered across the country. There’s food, ice sculptures, mazes and, of course, hockey. Once you’re done with the activities, warm up with a hot drink and snack to recoup your energy. (We highly recommend Beaver Tails!) The fun part of winter carnivals is that there is something for everyone. Staying warm by the fireplace is fun but there is so much to do this holiday season. Start with one of the many activities at Casino de Montréal and take it from there. The fire will feel even better at the end of a fun-filled day.